It's a mousepad! It's a record! A mouse pad replica of our "Tennesee Bird Walk" 45! 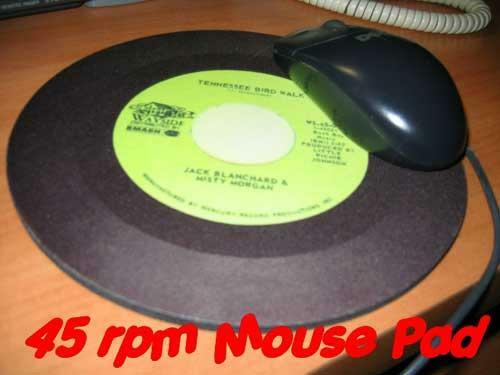 Click on the "mini-mouse"pad picture for more details!! And all that other '70's stuff. ©2011 www.jackandmisty.com. all rights reserved.